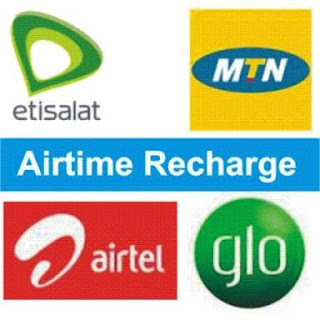 How to Get Free Monthly Airtime From TammysEnglish Blog. TammysEnglish Blog is just six months old but the daily page views it has recorded can be compared with that of a three year old blog. Such an unexpected success is achieved because you visited our blog, read our posts and subsequently shared it on different social media platforms. 1. Read and comment on any of our blog posts. Your comment can be in form of contribution, question and observation. Airtime will be given to top commenters of the month. 2. Don't comment as anonymous. Always comment using your name or nickname. Note: Who knows? Your comment could be an answer to another person's question. Your comment(s) will really help us to improve and spur us to serve you better. Above all, don't fail to tell your friends and enemies about this blog. Remember, Knowledge is power! Thank you very much dear. I appreciate your good work. Honestly, Sir Tammy, you have improved my love for English language..